KnowledgeCenter SEO Services: Pay for Performance SEO Company – Get A Free Website Analysis Now! You need to ask, observe and categorize the customers in the relevant groups. You can use preference page to ask about the channel preference, including the social media outlets. In this way you’ll be able, to capture the preferences more correctly. Businesses have numerous touch-points to reach a customer. You need to ensure that the data being used for the campaign is up to date. One of the ways to do it to see that the channel data matches the master data. 3. Are Your Mails Reaching Inbox? You’ll have to make sure that you’re authenticated. What does that mean? It means that all your emails are getting through, and the spam complaints are well addressed. It is better to have an engaged list as it will help you in tackling the deliverability issues. 4. Have You Made Your Campaign Smartphone Ready? There are millions of smartphone users across the globe. The number is only increasing by the day. More and more brands are trying to reach the pocket of their customers before anyone else. In such a scenario it is very crucial that your email campaign is optimized for the smartphone. Responsive designs are increasingly being used for the purpose. So you must ensure that your emails look clean and good on the smartphones. 5. Have You Segmented Your Mailing List? A micro-segmentation can help you get the desired results. While demographic data (age, gender, job title, income level) is the first thing many informed marketers do, there are numerous other kinds of segmentations. Your list can be geography specific as well. If you’re planning an upselling campaign, it is better to have the segmentation based on the past purchases. So if you have customer that has just purchased a television, a DTH connection is the next thing he’ll immediately need. If you have customer purchase data available, you can segment them in Rich Shoppers (With High Income), Discount Shopper (Motivated By Sales Discounts), Brand Shopper (those who were loyal to the brand). You can also segment your mailing list on the basis of time since they purchased from you last. Think of aligning them in two major groups: Frequent buyers and One-time customers. The frequent buyers are more a target for upselling, promotional deals. On the other hand, one-time customers should be lured with mails of personalized discounts, renewals and repurchases. Although the performance of each campaign is necessary, it is better to track the conversions over a period than from one campaign alone. It helps you in gauging the customer behavior than just a single purchase. Numerous templates for email marketing are available which you can use on specific holidays or for sending promotional codes or for sending other mails. Just ensure that the brand consistency is maintained. 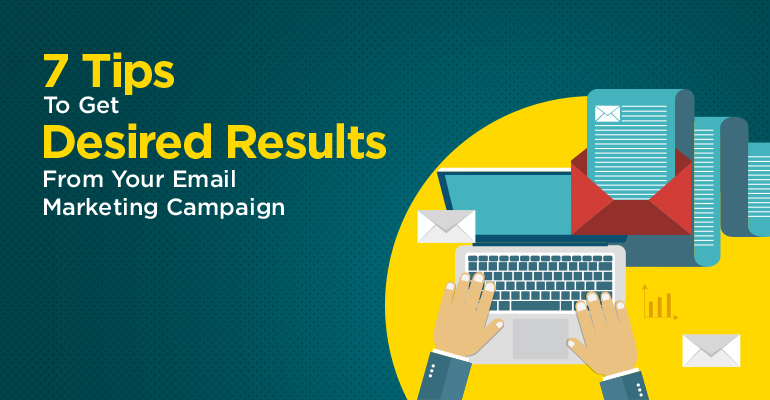 If you want to get the desired results from your email marketing campaigns, you must use these tips to the maximum and results will follow. Rishabh is a Digital Marketing Expert specializing in Email Marketing. 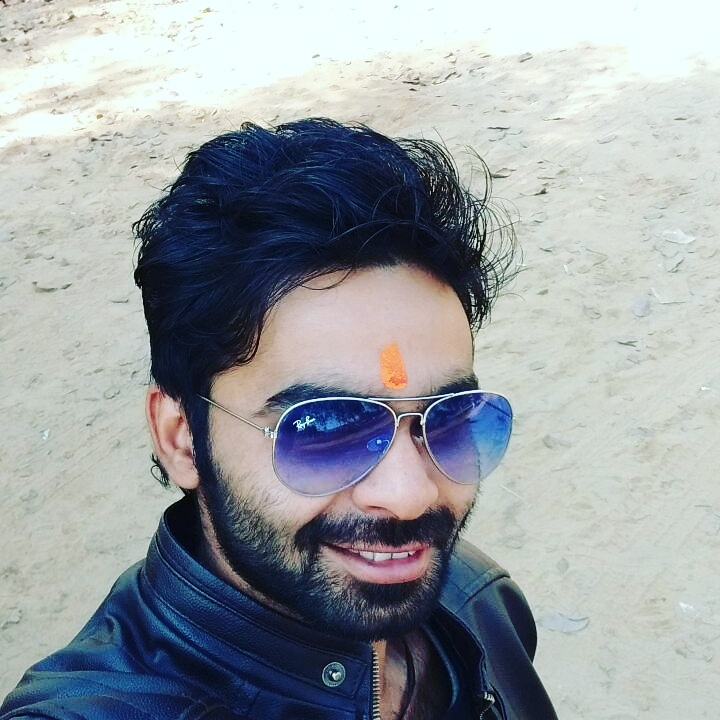 He is fun loving person who loves to write about Technology and Digital Media. Nice tips for improvement of Email marketing campaign. But is there any automated technology or tool by which we can make responsive design for Email Marketing. Most probably everyone feel hasty and stuck when it comes to Email Marketing campaign. But your blog is too much helpful. Clears many thoughts about how to make email campaign attractive and successful. I’ve been wondering if the same techniques can be used for eCommerce site clients? © KnowledgeCenter 2005-2019 ResultFirst. All Rights Reserved.